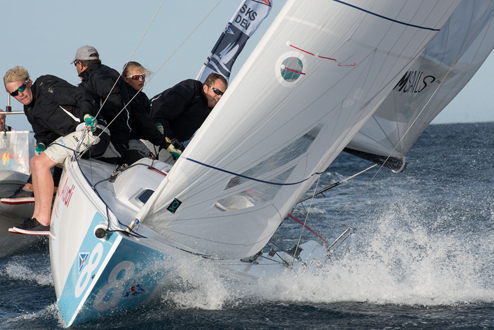 After three days of thrilling racing, a range of challenging sailing conditions and a host of social events, the Royal Norwegian Yacht Club (Kongelig Norsk Seilforening, KNS) has been crowned victor of the SAILING Champions League 2015 and claimed the title of “Best Sailing Club”. 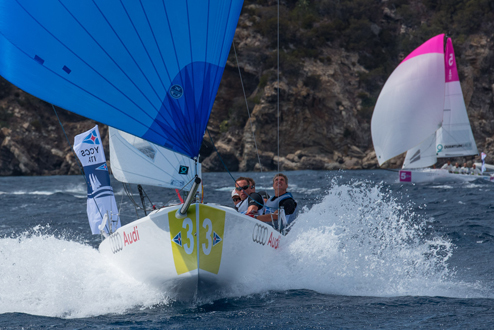 Second place went to the home team representing the Yacht Club Costa Smeralda and Russia’s Yacht Club Navigator took third place. 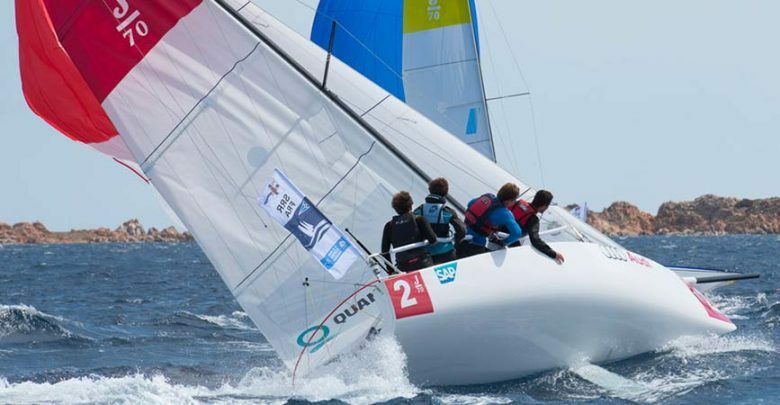 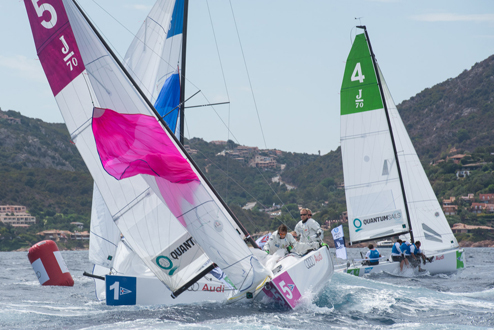 The event ­– held from 18th to 20th September in Porto Cervo, Sardinia – played host to 30 top sailing clubs from across Europe. 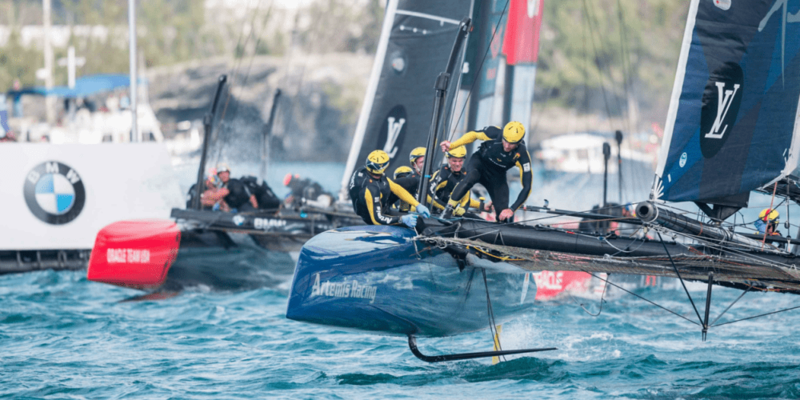 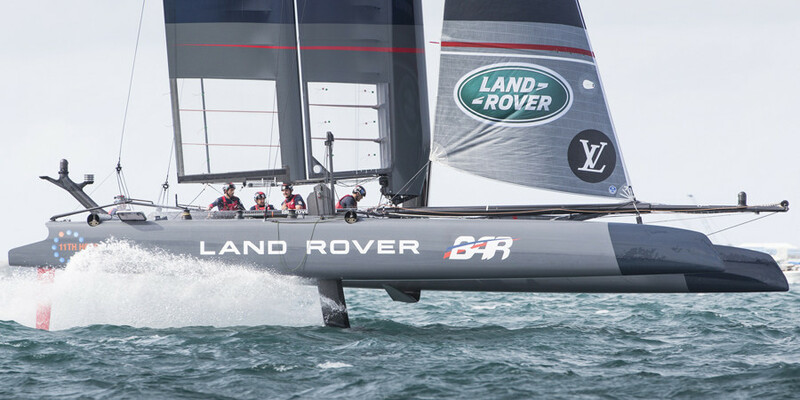 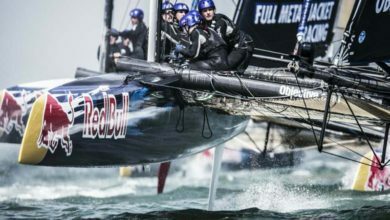 The final day of racing brought a change from the strong mistral breeze that teams had faced over the previous two days. 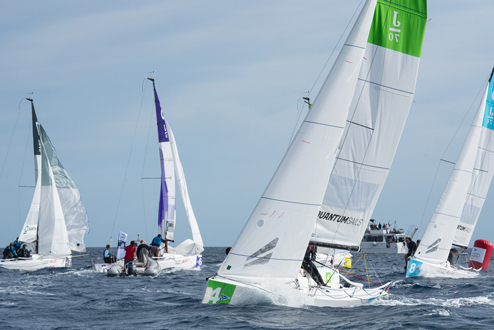 As the wind moved to a more northerly direction and turned lighter and more shifty those competitors who thrive in light airs had a chance to shine in today’s 12 races. 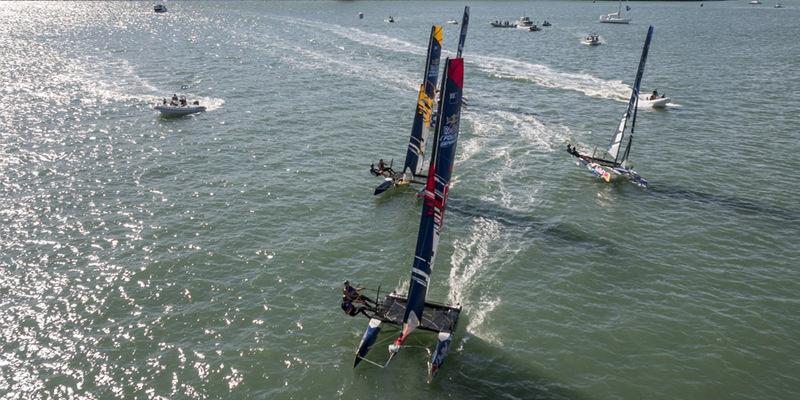 There was little hope, however, of ousting the reigning KNS team of Kristoffer Spone, Christen Horn Johannessen, Sigurd Paulsen and Erik Kongshaug who deservedly held on to first place thanks to seven victories and two second places out of 10 flights raced. 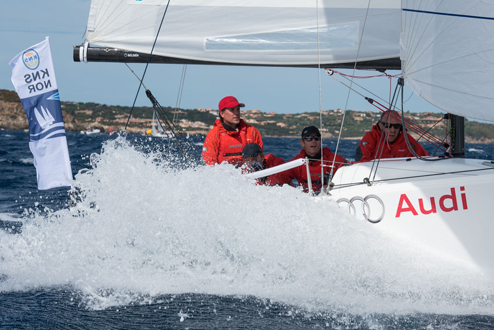 “As always our thanks go to everyone who made this event possible: the race committee, jury, umpires and the sponsor Audi as well as all of the teams who travelled from across Europe to participate in this first event in our waters.” commented YCCS Commodore Riccardo Bonadeo during this afternoon’s prize giving ceremony. 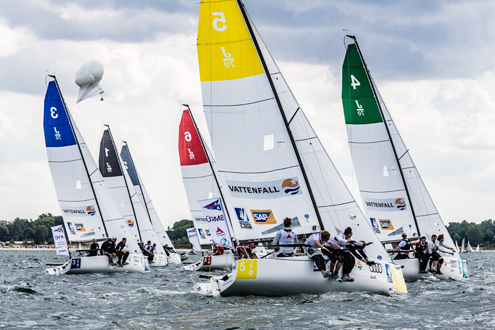 In addition to the Robbe & Berking Trophy for the winning Club, trophies were awarded to the second and third-placed yacht clubs. 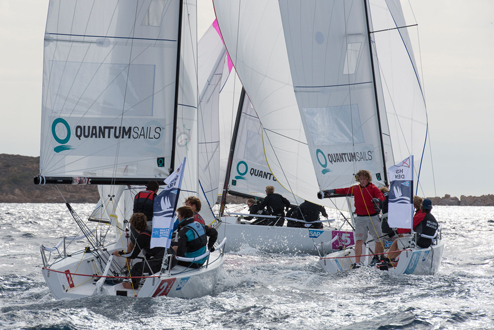 Special prizes were also awarded to the Yacht Club Malta, whose team was entirely composed of members of the same family, and the Royal Danish Yacht Club, who fielded and all-female team.